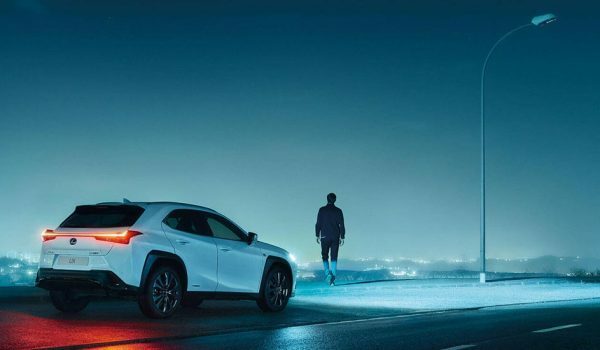 Lexus will be returning to the Super Bowl advertising game again this year with a new commercial featuring the 2018 LS 500 sedan and tying in with the new Marvel superhero movie Black Panther. 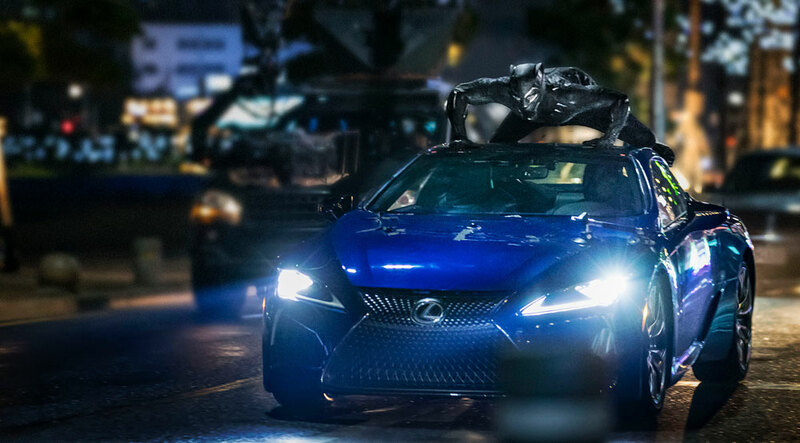 This pairing is an new move for the Lexus/Marvel partnership, as only the LC coupe has been featured in Black Panther trailers. However, the superhero genre is built on the idea of secret identities, and it’s easy to see parallels between the LS flagship and the king of Wakanda. This will be the second straight year that Lexus has run a Super Bowl spot — last year’s commercial featured the Lexus LC and freestyle dancer Lil Buck.